Login to Jungo and follow the path below to find this product email. If you would like to share this program out on social media, simply right click on the flyer image and save it to your computer and then just upload it onto your social media site. 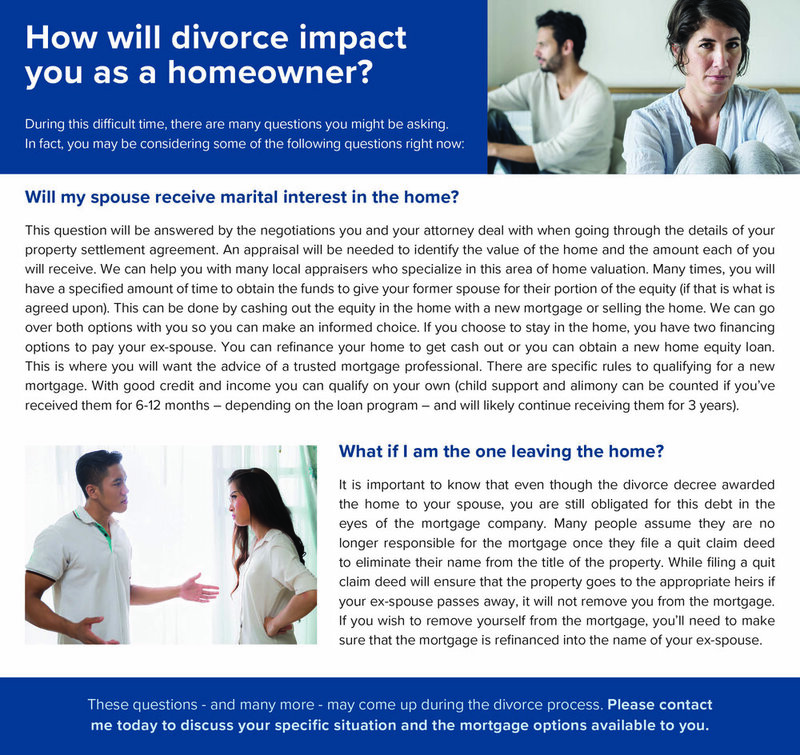 Email 1: How will divorce impact you as a homeowner?